Last week while I was snowed in again (our 11th storm of the season here in Philly, but who’s counting), I did what many house-bound people do under these circumstances. I cleaned out my file cabinet. I came across some interesting stuff I hadn’t thought about in years, including contracts for my first few books. It got me to thinking about the path I took to become a writer and how those early books–all of them genre fiction–were an essential first step. In college as an undergrad at Boston University, I was lucky enough to be admitted into graduate writing courses, studying with Donald Barthelme and Dan Wakefield. I learned a lot about how to construct an artful sentence and structure a paragraph, but I didn’t learn how to write a book–not a book that any publisher would want to acquire and put in bookstores. 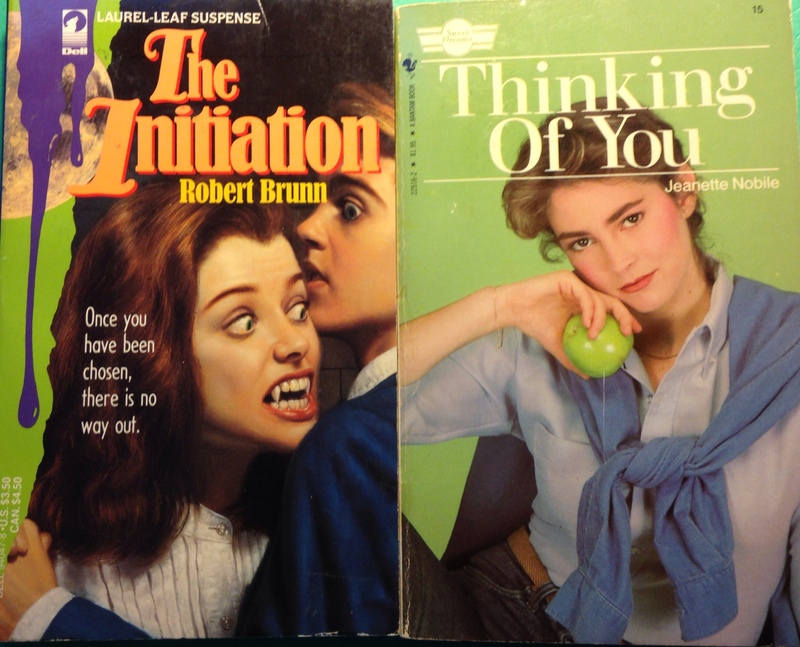 I picked up that skill writing genre fiction, specifically teen romances. (It would be a while before my trademark hard-boiled thrillers would enter the picture.) After working for two small book publishing companies that went out of business one after the other, I started freelance editing. One day an agent I knew called and asked if I’d be interested in writing a teen romance for a book packager who had a contract to produce a series for a major paperback house. The agent told me I’d have to use a female pseudonym and asked if I’d have a problem with that. I looked at the balance in my checkbook and quickly told her I’d have no problem at all. All the books I wrote before Bad Guys are now long out-of-print. Flipping through them now, I’m surprised to see that some were actually pretty good. But the best thing about writing them was that they taught me how to be an author. University writing programs can be excellent, depending on the teacher, but there’s a lot to be said for on-the-job training.